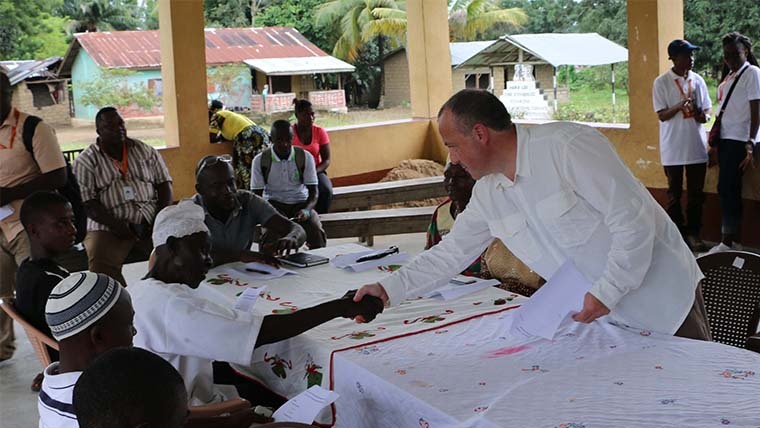 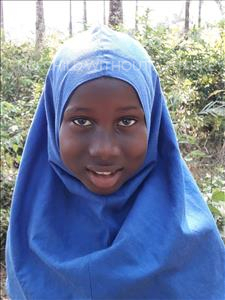 Journey of Hope is an immersive experience created by World Vision to tell an engaging story of 12-year-old Isata and her family in rural Sierra Leone. 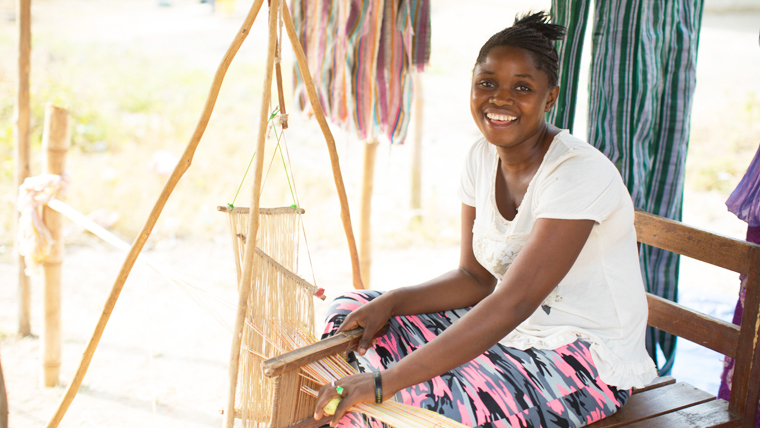 The first hut depicts the family’s struggles 15 years ago, while the second shows how the family are thriving after working with World Vision. 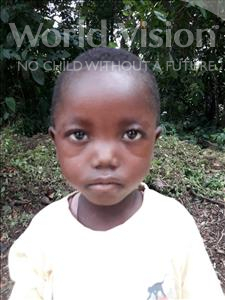 World Vision is the world’s largest international children charity, and for more than 60 years, every day we bring real hope to millions of children in the world’s hardest places as a sign of God’s unconditional love. 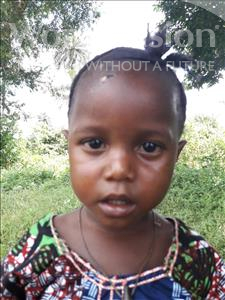 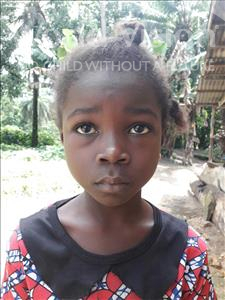 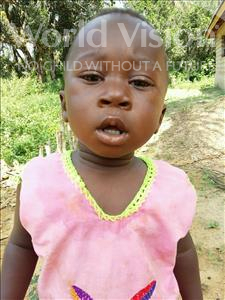 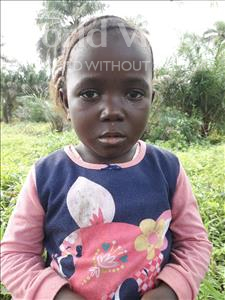 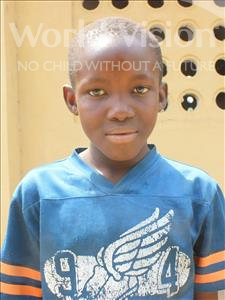 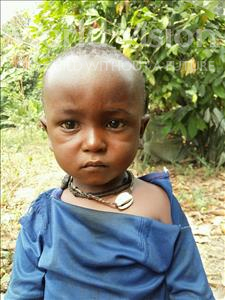 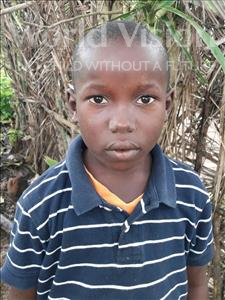 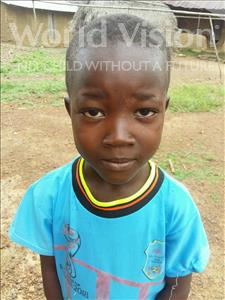 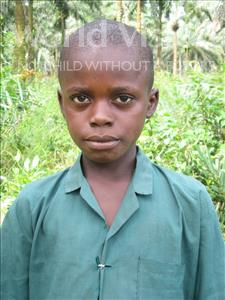 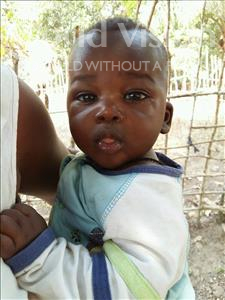 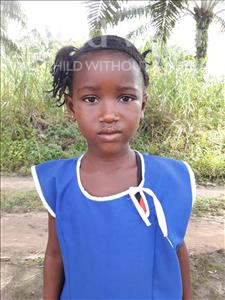 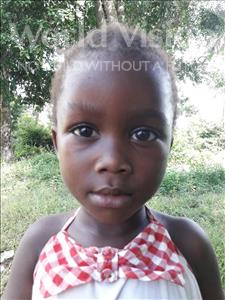 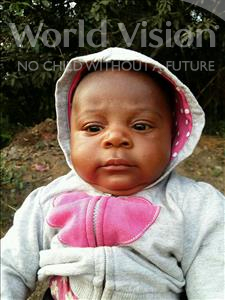 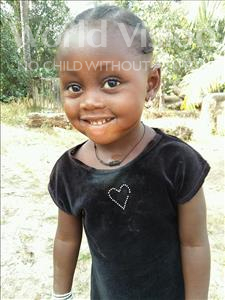 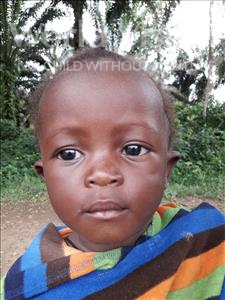 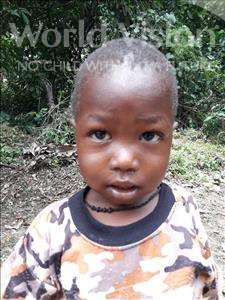 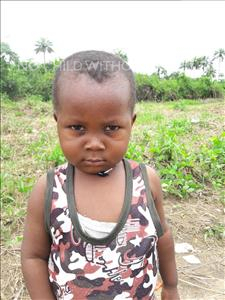 Through sponsoring a child like Isata in Sierra Leone, you will help World Vision in their mission for each child to grow healthy, educated, cared for and protected. 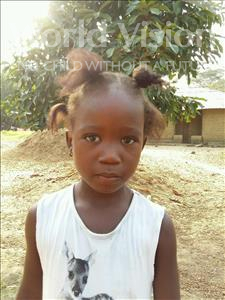 Visit Journey of Hope today and see how you can change the lives of children around the world.